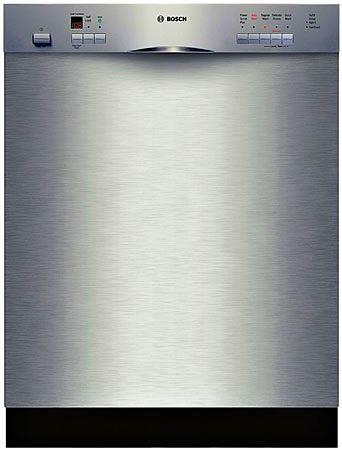 Welcome to Star Appliance Repair. 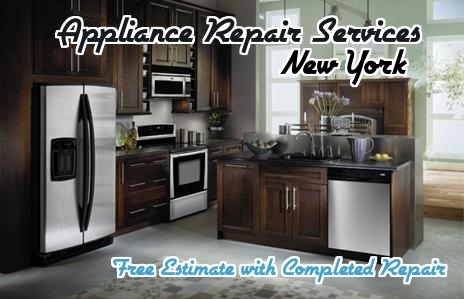 We are your one stop solution for all home and commercial appliance repairs. 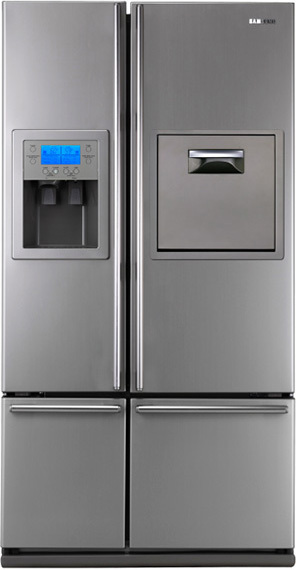 Our certified technicians are experts, they repair all major appliance brands and models. Give us a call today, so that we can assist you right away. You will never be left waiting. 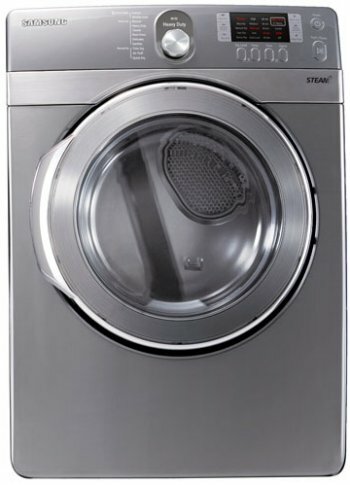 When your appliances get worn out, we understand your inconvenience. 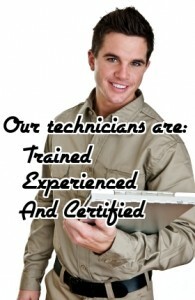 Let us send over a trained technician to your home or business to provide Same Day appliance repair services. You will also receive a Free Service Call with your completed repair. Our knowledgeable professionals will diagnose your problem and work skillfully to deliver the most cost-effective solution. We are so confident in the quality of our work that we guarantee a one-year warranty on all parts and 3 months on labor. 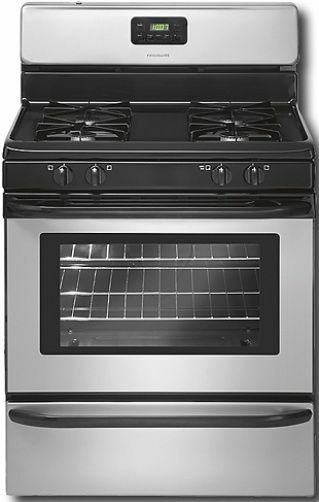 No job is too big or small for Star Appliance Repair. 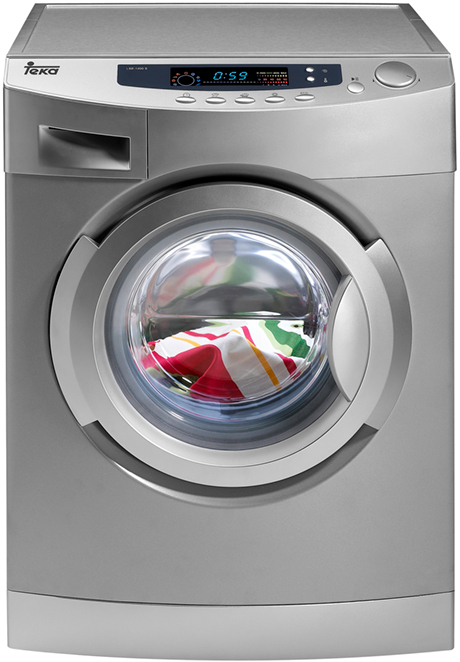 We extend the lifespan of your appliances to protect your investments and keep your business and household on track. 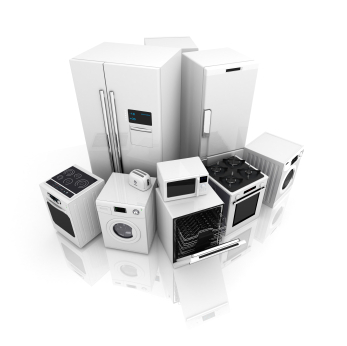 We service all brands and models, so you can count on us time and time again for all appliance repairs.